Organize jobs, send estimates and invoices, track employee time and location, automate payroll. 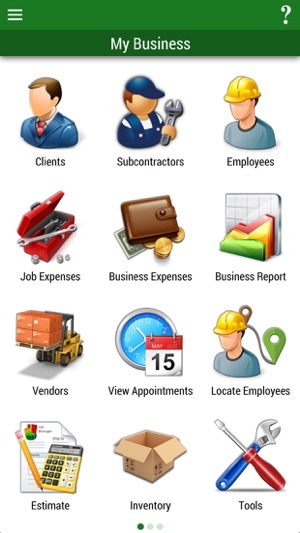 Job Manager Tool is a powerful and easy to use mobile job organizer developed specifically for contractors by contractors to make your jobs easier and save you money. • Offline - works without internet. Data is stored locally on your device. 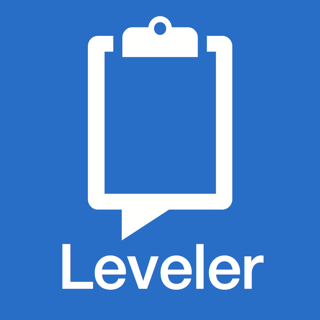 • Online - works in the cloud and lets multiple managers read & modify data simultaneously. 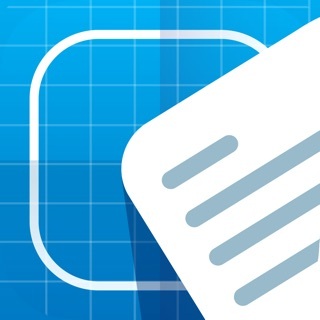 • Estimates & Invoices - create, customize and send with ease. • Documents and Memorandums - add documents, fieldwire and other documents, write memos to clients and subcontractors. • Time & GPS tracker - get detailed and real-time reports of employee time and location. 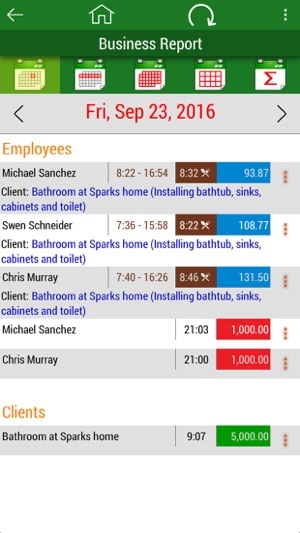 • Employees can select and clock in/out of jobs using free Job Manager Time Tracker companion app. • Job Reports - know your profit margin. • Inventory and Tool Management, Tracking & Rental - manage material used on a job or tools rented to a 3rd party. • Import Phone Contacts with just a tap. • Get Started help instructs you on how to quickly start using Job Manager. 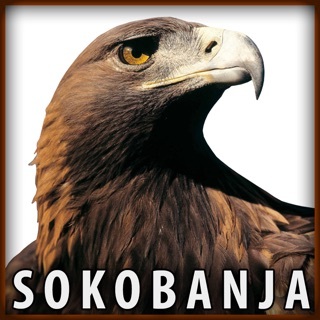 Job Manager Tool is recommended as the best construction app available. But it's not only for contractors, builders and remodelers - it's an indispensable tool for any business or project manager with employees working on a job site, at an event, or out in the field. There’s no need to download multiple apps to run your business because Job Manager does it all. It's like having a project manager, a construction foreman, a bookkeeping app, and a personal assistant right in the palm of your hand. 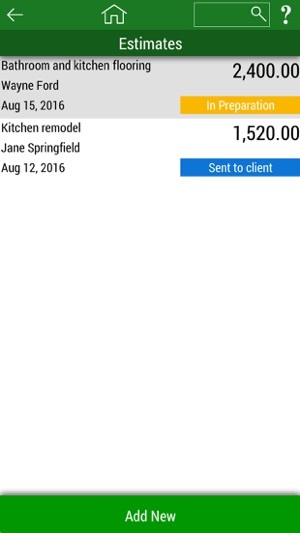 Any general and specialty trade contractors can use the app, such as: general contractors, remodelers, handymen, electricians, plumbers, builders, landscapers, roofers, painters, carpenters, heating and air conditioning, flooring, siding, tile, concrete, paving, bathroom and kitchen remodeling, renovators, deck builders, drywallers, fencing, iron work and more! 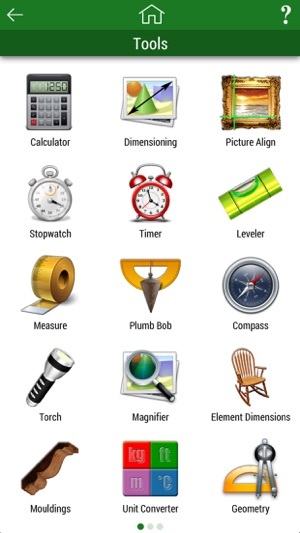 Farmers, caseworkers sales reps, pool services, security services, lawn services, technicians, IT, information technology, mold remediation, pest control, locksmiths, movers, caterers, valet, estimators and adjusters, etc..
Added option to calibrate screen and font size on devices having size issue. Added option to watch tutorial videos directly from the application. I’m so used to App Store stuff being hobbled and not very useful. This app is a full 30 day demo. It a very well put-together, full-featured contracting application that handles multiple job, scheduling, time tracking, inventory, report, and much more. All these features are well-integrated (for example, you can link a task to a project and an employee, or a payout to a specific task) and the reporting is top notch and flexible. 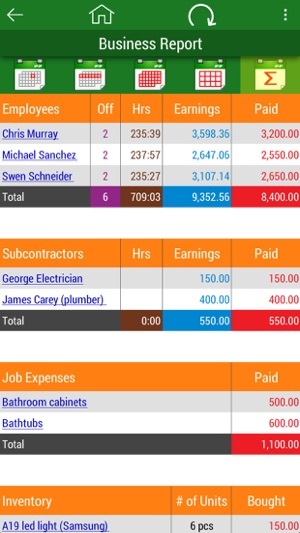 You can quickly see a jobs expenses at a glance. There appear to be dozens more features that I haven’t used (invoicing, estimates, change orders) since I’m only tracking my own renovations, but these implementations appear robust. I also love that there’s a cloud option, so I can do all my work on the web instead of my phone. Finally, the tech support is the best I’ve encountered with any Apple iOS app, ever. Thanks for a great experience, whoever made this app. It’s a pleasure to use and well-worth the price. I was looking for an app like this. The way it’s design it’s very intuitive. Kudos to the Dev!! !